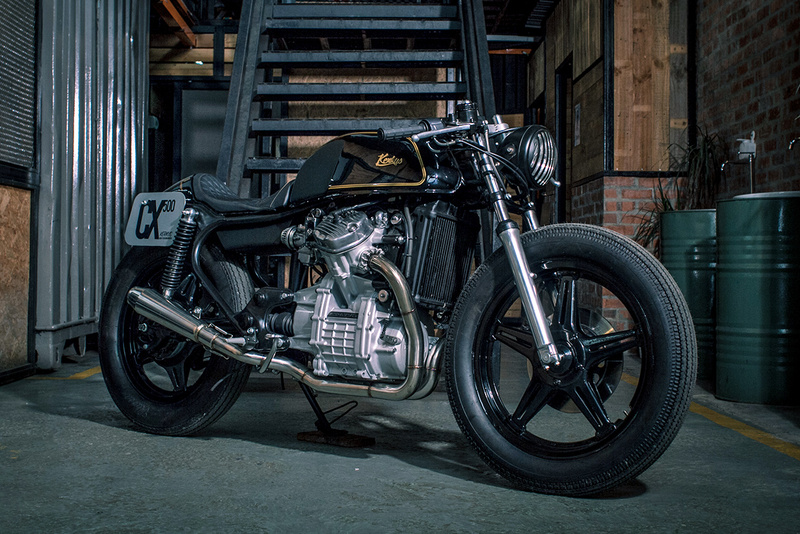 The Honda CX500 is one of the surprise hits of the modern day custom scene. It’s relatively heavy, it’s water cooled, and it has shaft drive. The frame has an odd, inelegant curve at the rear, and it isn’t particularly stiff either. 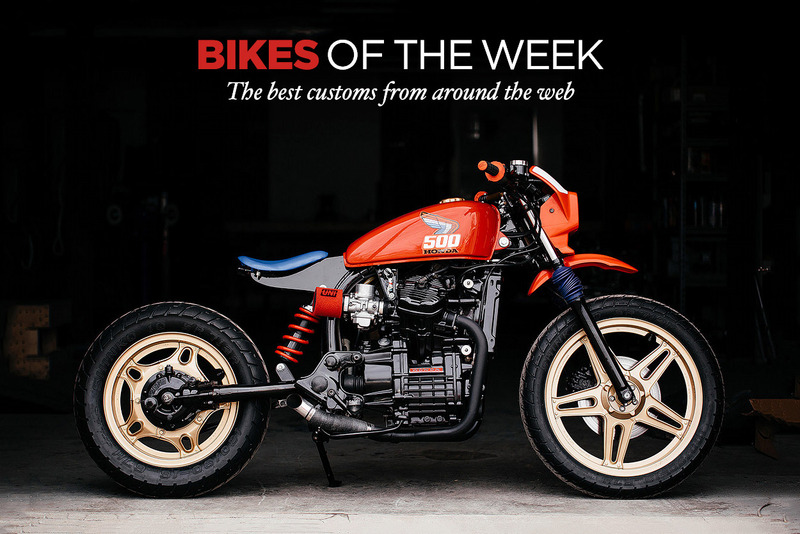 On the up side, there are quite a few CX500s still kicking around. 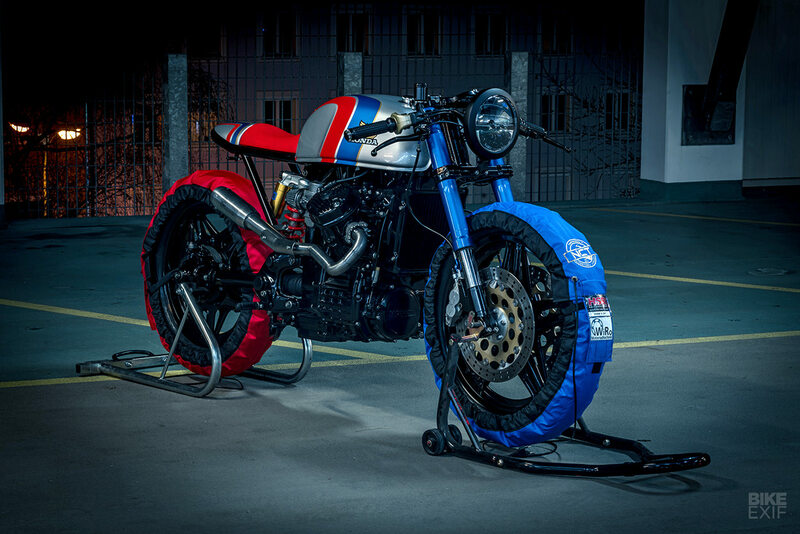 The engine looks good, with a Moto Guzzi-style V-twin layout. And because the CX500 doesn’t have the cachet of Honda’s CB series, in most markets a CX500 is cheaper by buy secondhand. Honda made several variants between 1978 and 1983, including the slightly mad Turbo—which boosted engine output from a sensible 48 horsepower to a reputed 82. 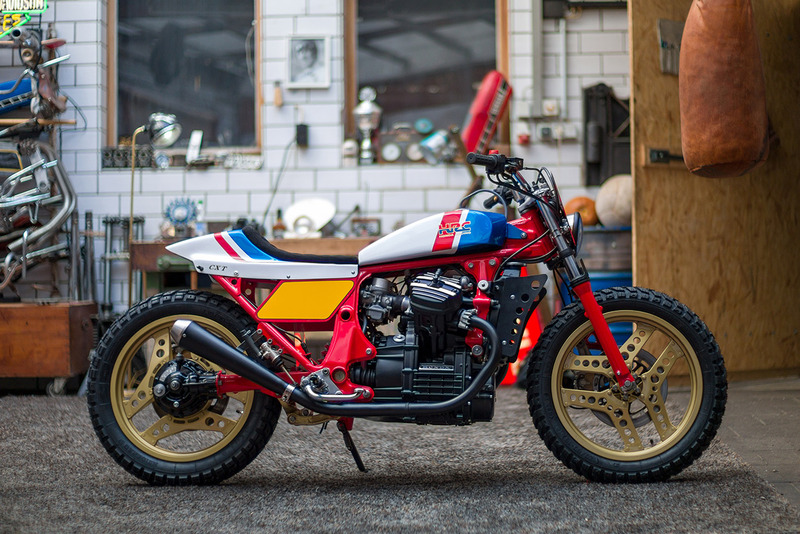 Has PopBang Delivered The Best-Looking CX500 Yet?